Thanks to the Greater Cincinnati Foundation for the shout-out for our housing work on behalf of the Alms Hill residents association in its new newsletter! 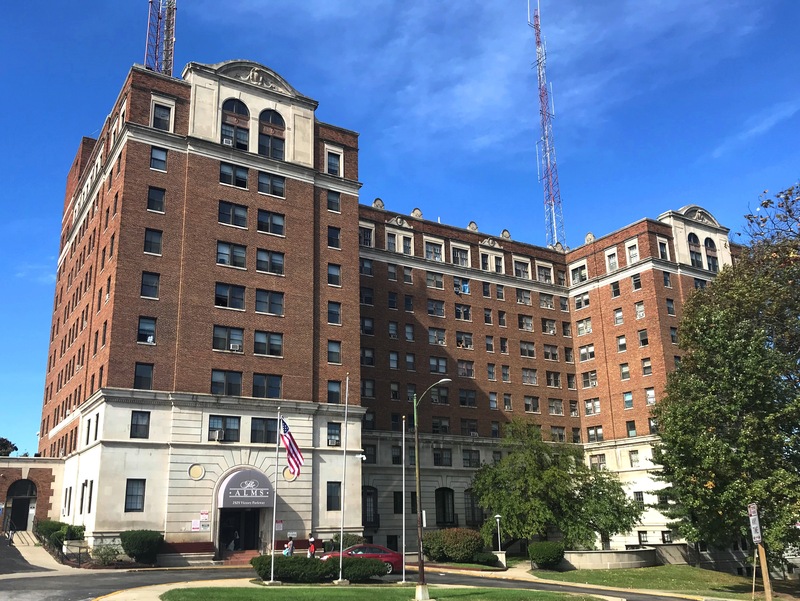 Over a three year period, our housing attorneys worked to preserve the 200 units of affordable housing in this Walnut Hills landmark. We first partnered with the City of Cincinnati to file a lawsuit to get a receiver appointed to make key repairs when the property went into foreclosure. Then, we litigated to prevent HUD from ending Section 8 housing assistance to the building. Finally, we assisted the receiver in finding a preservation buyer who has pledged to maintain the property as affordable housing. The multi-year support from GCF is key to our efforts to work with tenant and community groups to preserve and improve affordable housing. We are most appreciative of it. Read the GCF article by clicking here.